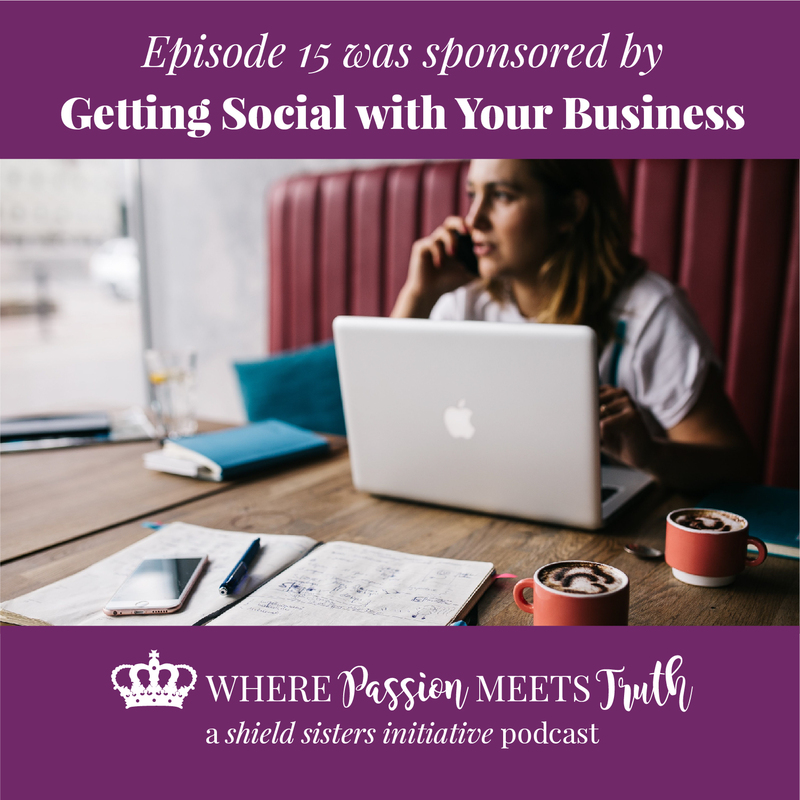 This episode is sponsored by Getting Social With Your Business! 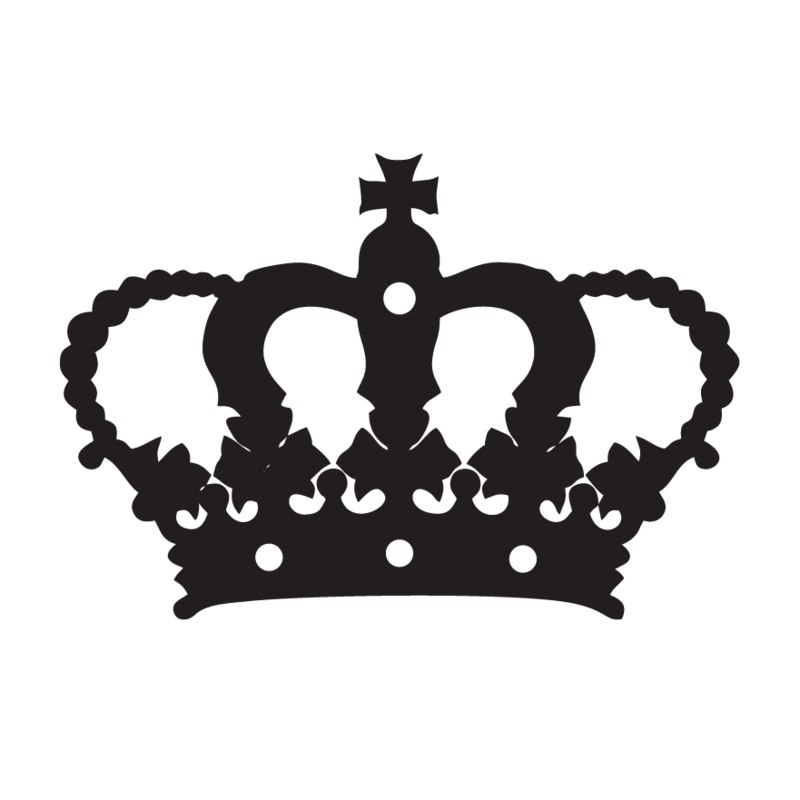 Jenny is freelance writer specializing in online content. Getting Social With Your Business specializes in helping small businesses utilize blogging and social media to help them succeed. 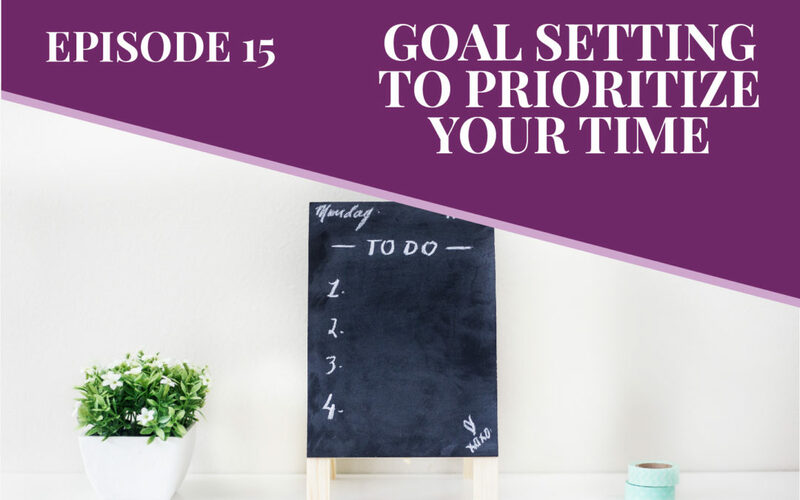 Being as balanced as possible with a time management plan in place. 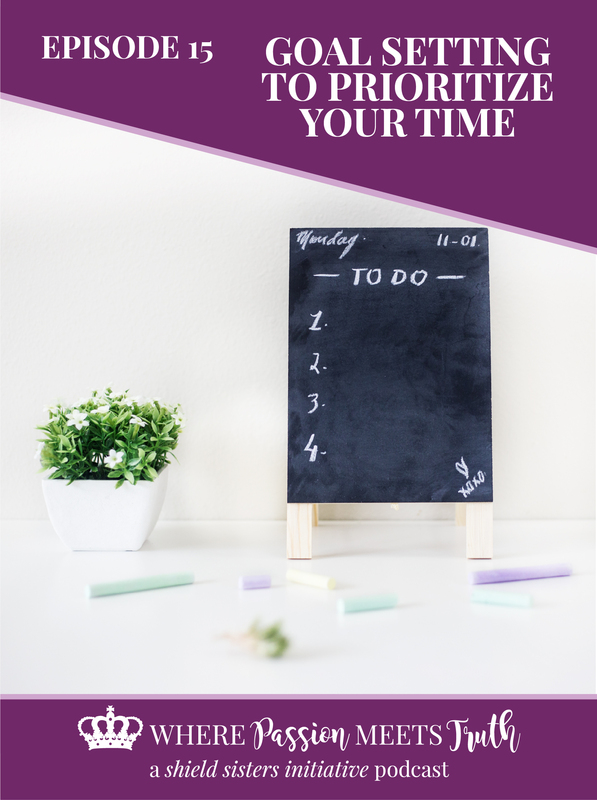 How we started Shield Sisters Initiative with a time management plan. How unpreditcable it can be as a new parent and the way time management is essential with you’re business. How to do a time audit and how you can benefit. The importance of budgeting for buffer room. How to decide which areas of your life can be reallocated. Our favorite resources for time management and productivity. Make sure to add buffer time in for projects and daily tasks.